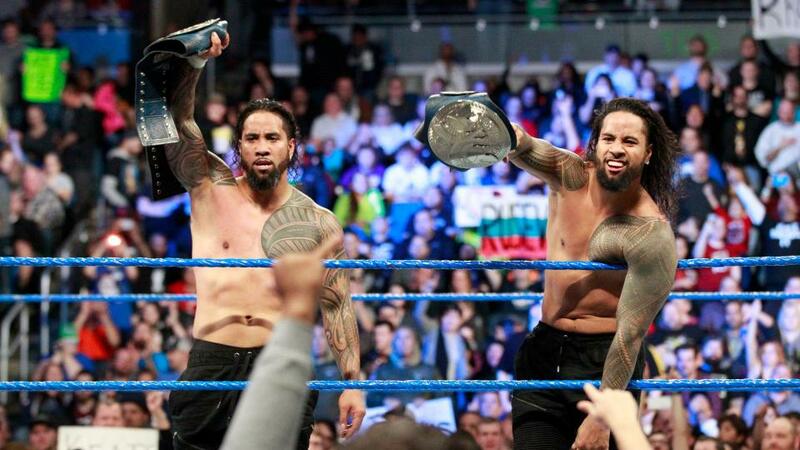 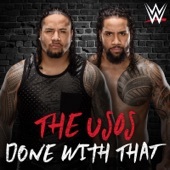 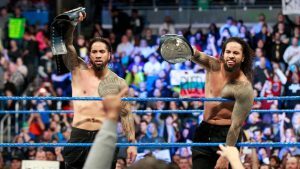 The Usos will be at Walmart, 3461 Horizon Blvd., in Bensalem, Pa., on Sunday, Jan. 28, from 11 a.m. to 1 p.m. for a meet-and-greet with the WWE Universe. 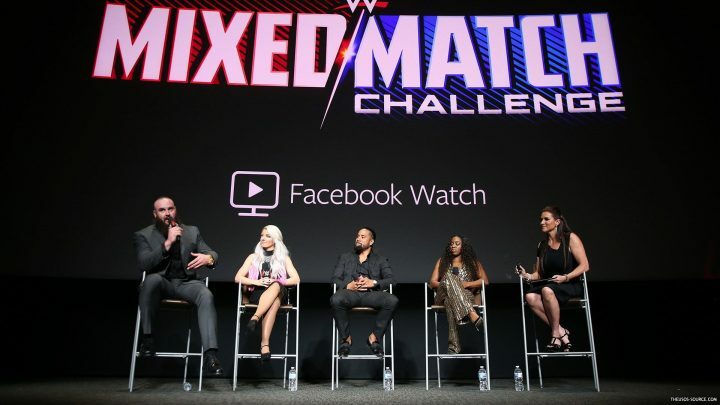 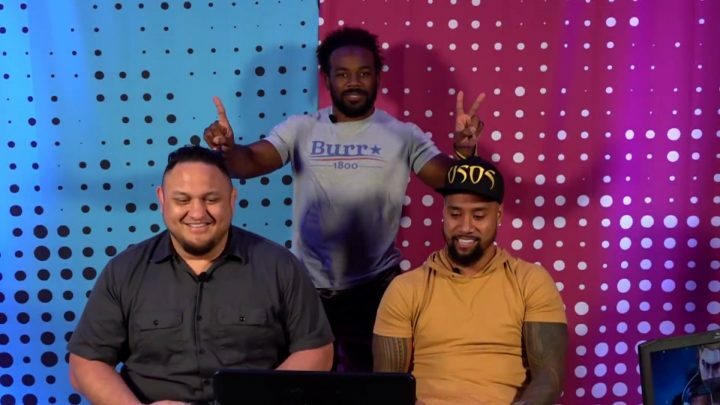 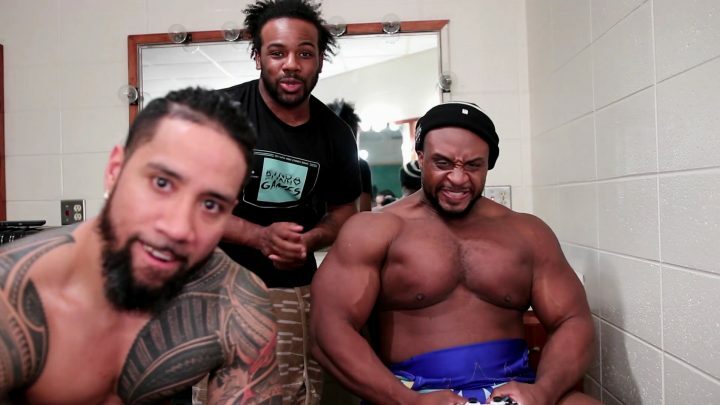 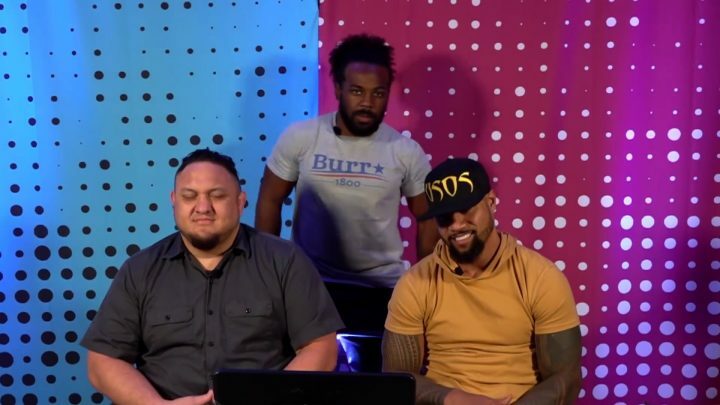 The Usos chat with Renee Young and Sam Roberts about facing their three competitors at Clash of Champions, future opponents and the lifestyle they eat, sleep and breathe on a daily basis. 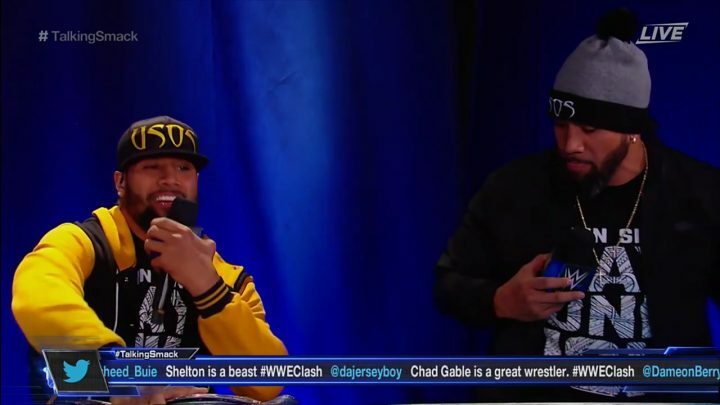 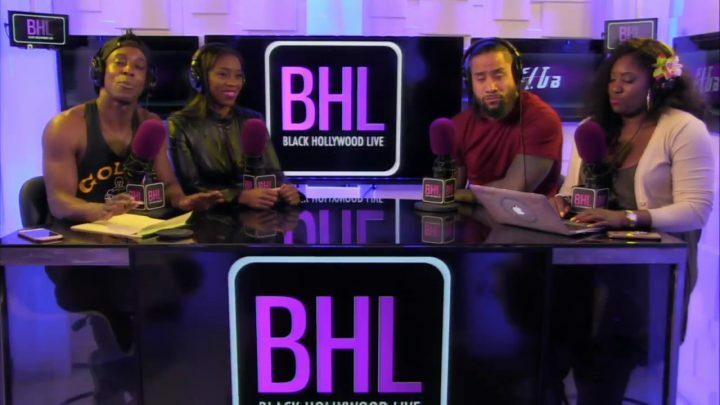 Check out the full interview above. 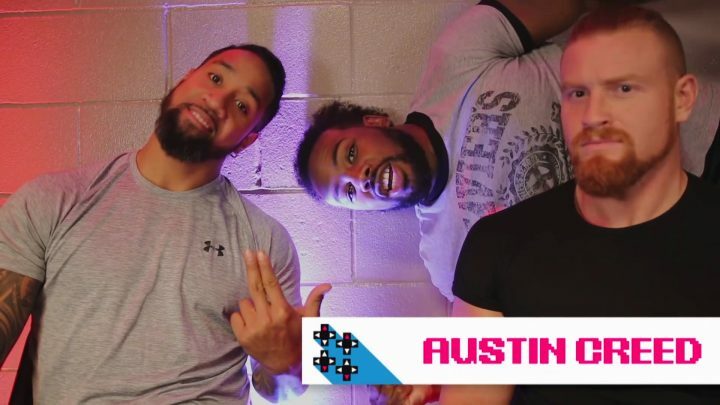 Trinity and Jonathan sit down to talk about how they stay fit on the road, wrestling beginnings and relationships. 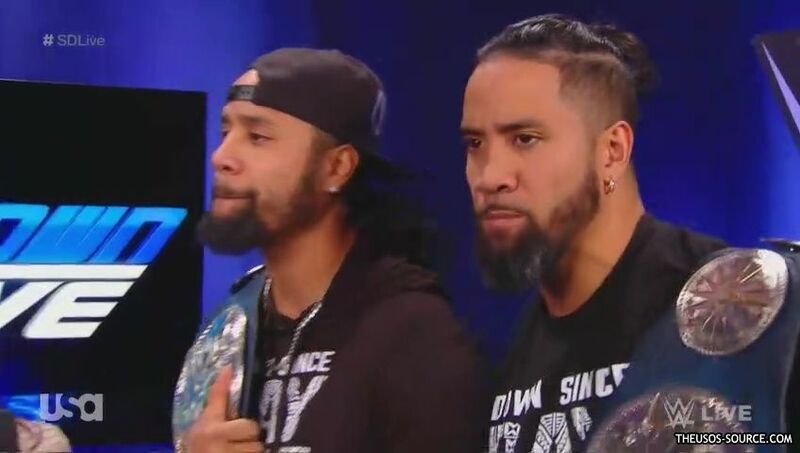 They both give advice on how they each maintain their livestyle.